Air Conditioning - Carey Plumbing & Heating, Inc. When it is hot outside, we work to keep you cool. Whether it’s a new install or your regular AC service checks, trained and licensed techs are here to make sure everything is as cool as it should be. When the weather heats up, Carey Plumbing & Heating Inc. helps keep you cool by providing expert service and quality installation of Air Conditioning systems that are sized to meet your needs. Because we are centrally located near Midland, we are able to cover a territory that reaches into several surrounding towns including Coleman, Mt. Pleasant, Bay City, Auburn, Saginaw Township, Freeland, and beyond. There are two major choices of central air conditioning. A split-system central air conditioner or packaged central air conditioner. The split-system consists of the typical outdoor metal cabinet that contains a condenser and compressor and an indoor unit that contains the evaporator. If your home already has a furnace but no air conditioner, a split-system is the most economical central air conditioner to install. 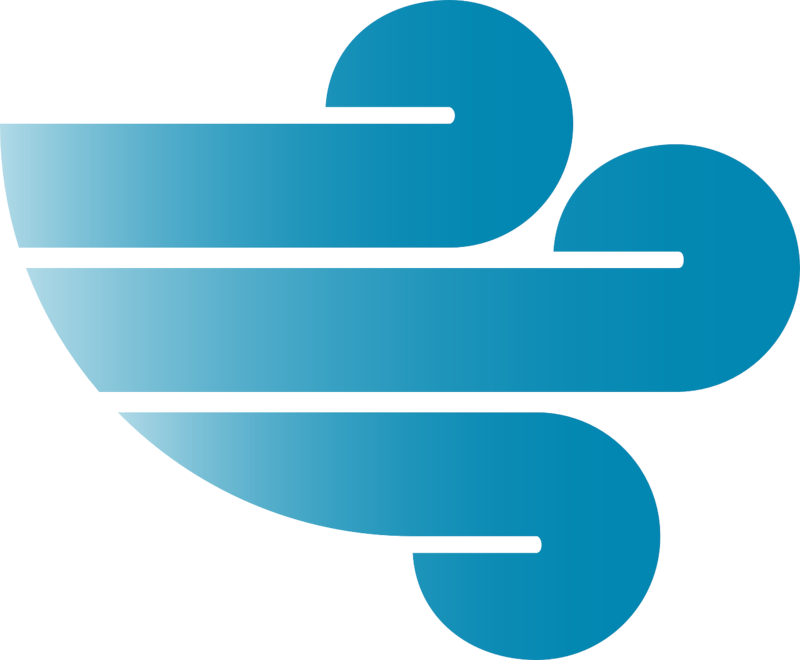 In a packaged central air conditioner, the evaporator, condenser, and compressor are all located together, in one cabinet This type of air conditioner is most often used in small commercial buildings. A ductless system, also known as a mini split is a solution if there is a room or rooms in your home where it’s basically impossible to install duct work for a central air conditioning system. These systems are perfect where there is no overhead attic or crawl space. A good use for these units would be to heat or cool a small cabin, a three season room, or garage. The main advantages of mini splits are their small size and flexibility for heating and cooling individual rooms or smaller buildings. Many models can have up to four indoor air handling units which are connected to one outdoor unit. Each indoor unit has its own thermostat so that rooms can be zoned separately. This can add to the energy efficiency because you only have to heat or cool the areas that are being used. The units don’t take up a lot of space. They are usually attractive and are very energy efficient. Let Carey Plumbing & Heating, Inc. help you choose they system that will meet your lifestyle and cooling needs. There are technical considerations that our trained technicians can help you understand. We are your “Comfort Specialists”. Let us help you take the guess work out of choosing the right system. 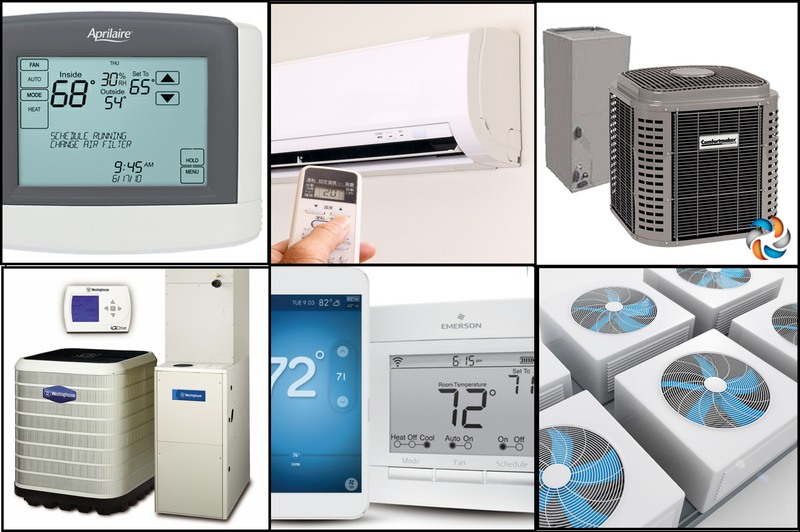 Carey Plumbing & Heating Inc. are Dealers for Westinghouse Air Conditioners, Miller Air Conditioners, Energy Knight Ductless Mini-Split Systems, Panasonic Mini Split Systems, EnviroAir Ductless Air Conditioners, and Fast Air Conditioners and Heat Pumps. Each one of these systems have pros and cons. We can help you navigate the products to find the perfect one for your home or small business. Give us a call today. We are here to serve you. What is important to you? Is it energy efficiency? Durability? A warranty that ensures repair or replacement of your system if something goes wrong? At Carey Plumbing & Heating, Inc. we will take the time to learn what is important to you. Putting the equipment package together along with the right warranty package equals the comfort and peace of mind you deserve for your hard earned investment. We stay on top of new technologies so you always have the best choices. 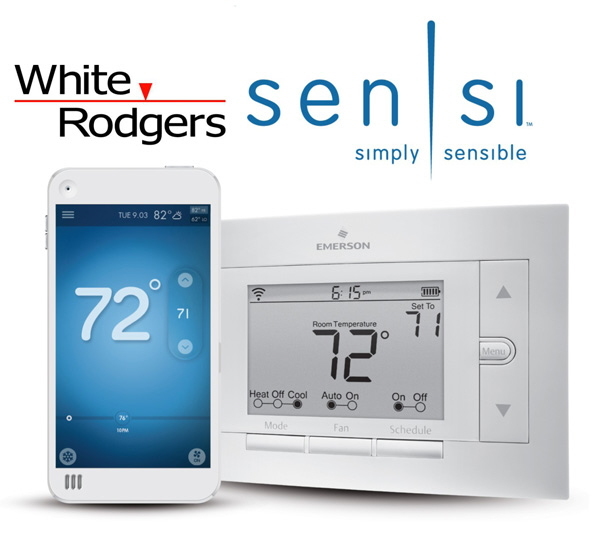 There are several Wifi thermostats on the market. Which on will work best with your system? Which one’s are easy to use? Which one’s last? Give us a call before you buy. We can help you make a great choice. It seems like every couple of years, because of government changes, coolant formulas change. Our techs are well educated in the coolant types – past, present and we work to learn about what is new. Our air conditioning techs are EPA certified to remove or change coolant out from your AC System. We feel that it is very important to keep our environment safe. – And, it’s the law.